You may want to put your shocked face on because it looks like Facebook is going to start putting ads in Facebook Messenger. 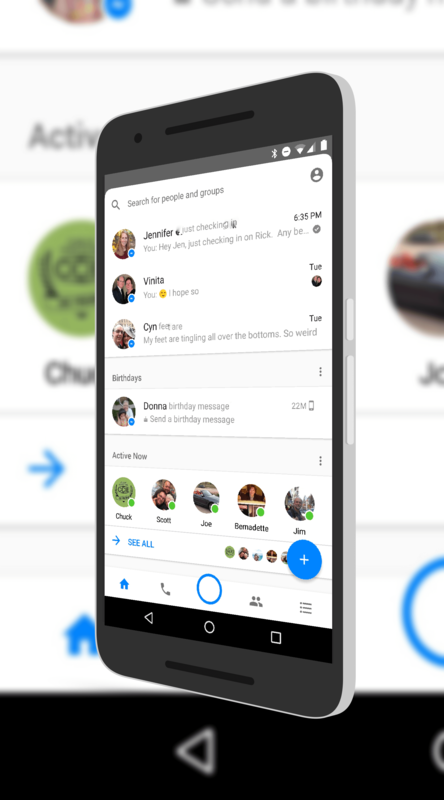 The company announced today that they are going to begin testing ads in Messenger in Thailand and Australia with businesses having the option to have their products advertized below your recent conversations in the app. It is a small start and really, it makes a lot of sense for Facebook to do this, like it or not. Facebook Messenger has over a billion users per month which makes it an ideal platform to surface ads. click on the ad experience. No one will see an ad in a conversation without clicking on an ad experience on the Messenger home screen or starting a conversation with a brand – these test ads won’t originate in your conversations. So everyone would see the ads in your main Messenger screen but unless you interact with it, they don’t become intrusive. At least that’s the plan. Equally, the announcement indicates that businesses who place ads will not be able to initiate conversations or interact with users unless the user starts the conversation. In other words, you won’t get blasted with messages about products. That’s a good thing. When this test expands to other regions isn’t clear but if the testing in Thailand and Australia goes well, you can bet it will expand and likely pretty fast.